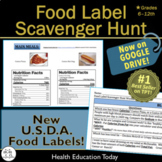 Health Nutrition Lesson: Food Label Scavenger Hunt - 42 Food Labels to Read! 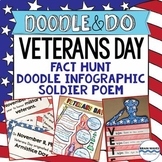 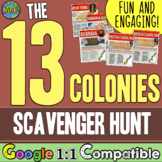 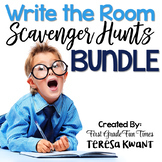 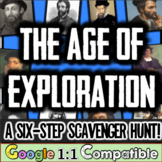 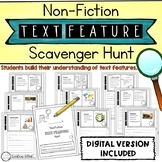 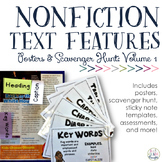 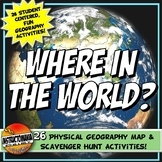 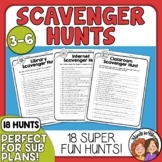 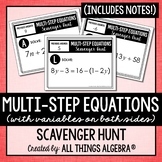 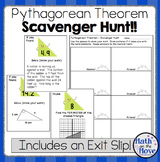 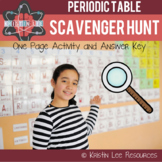 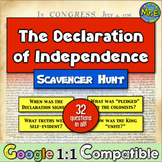 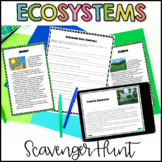 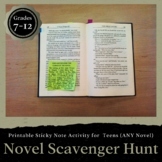 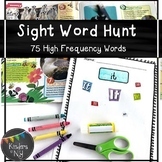 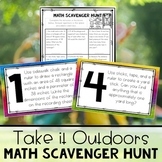 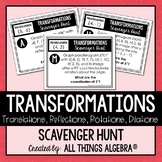 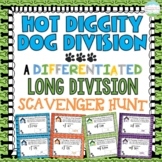 This scavenger hunt is a great pre-essay writing activity. 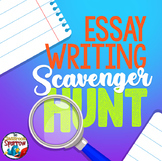 Students will go on a color-coding scavenger hunt after reviewing all of the information required to write an essay, such as the requirements of a thesis statement, the placement of the topic sentence, where to include transition words, etc.